Nautical Style - Upbeat and Fun! 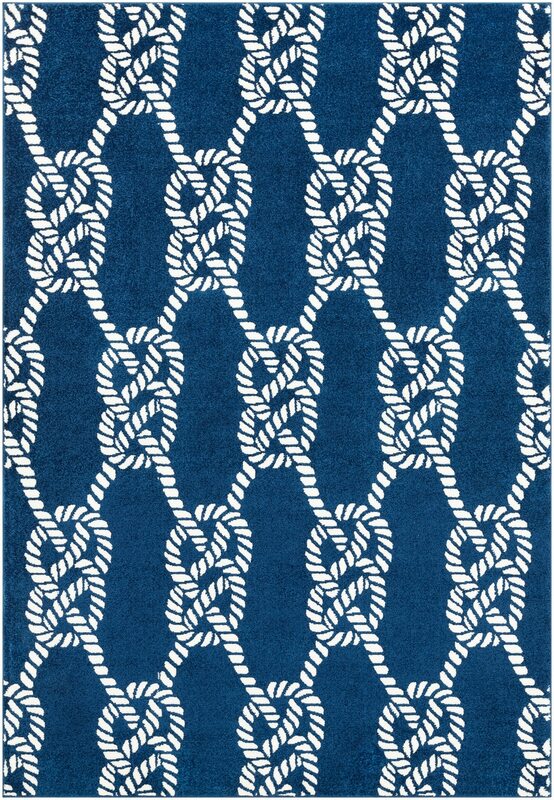 Our crew is always on the look-out for nautical styled rugs in traditional maritime colors and seaworthy designs. 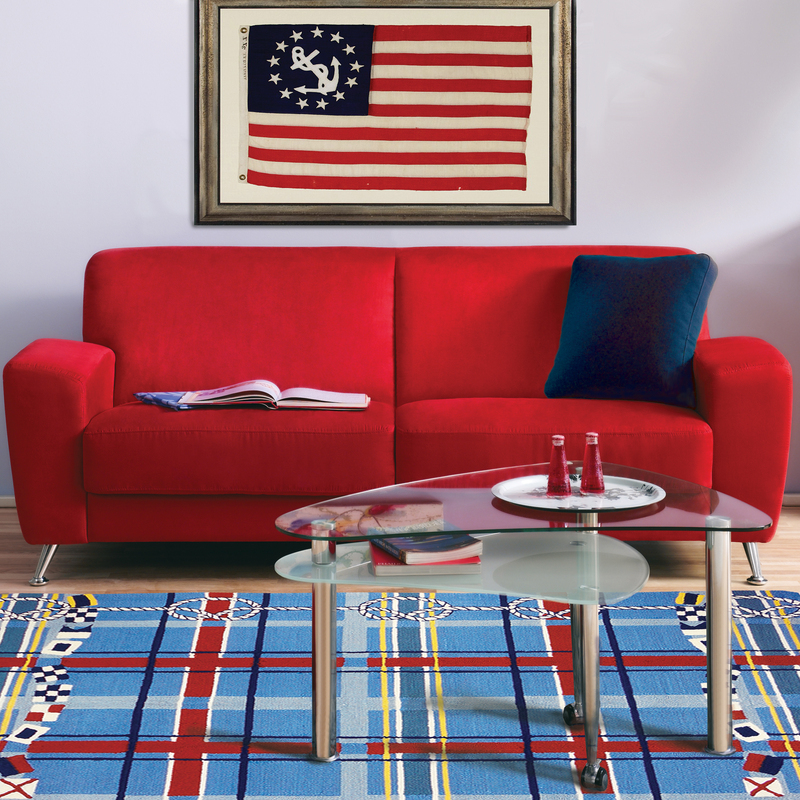 Check out our selection of area rugs highlighted with anchors, sailboats, compass rose designs and rope-like patterns plus much more for your home. 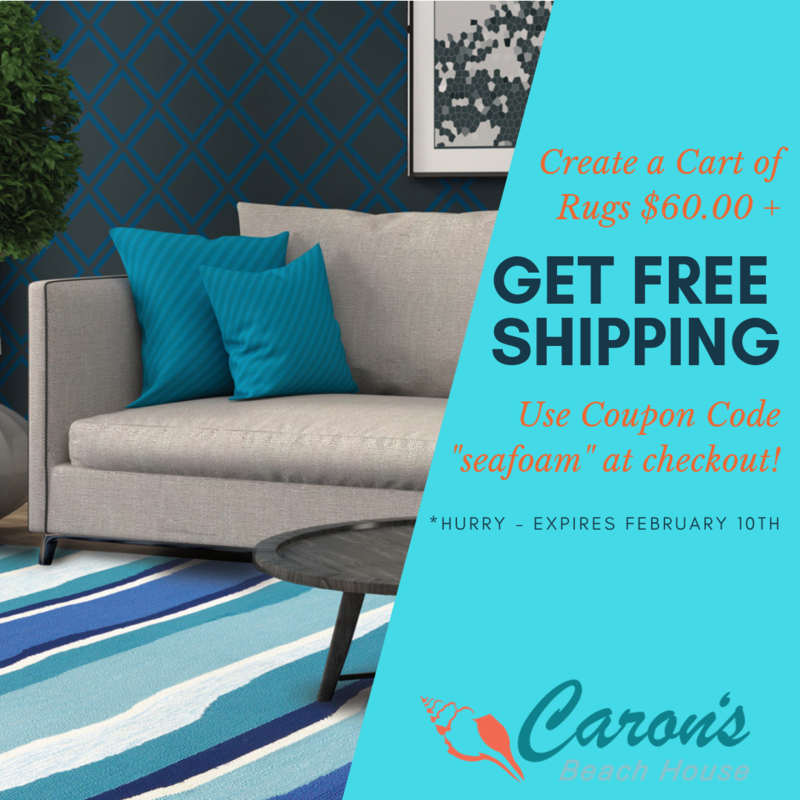 Many of these rug selections are also perfect for patios, kids' rooms, or even on board a boat! 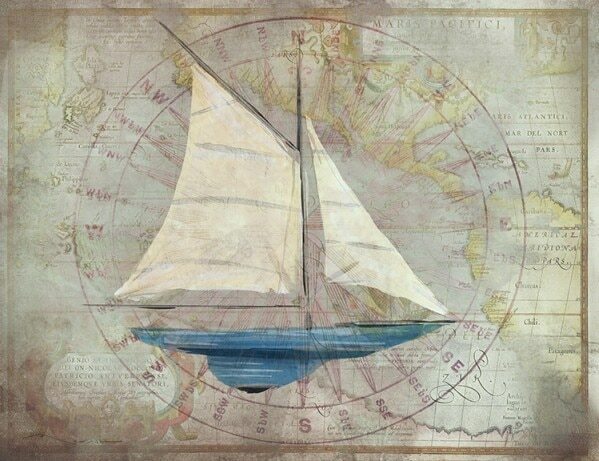 Go for a sail, feel the sea breeze - we have so many ideas for adding a nautical feel to your beach or lake home walls with sailing and maritime themed wall art. Come see what's new and what we've curated for you! Lighting with a Nautical Twist! 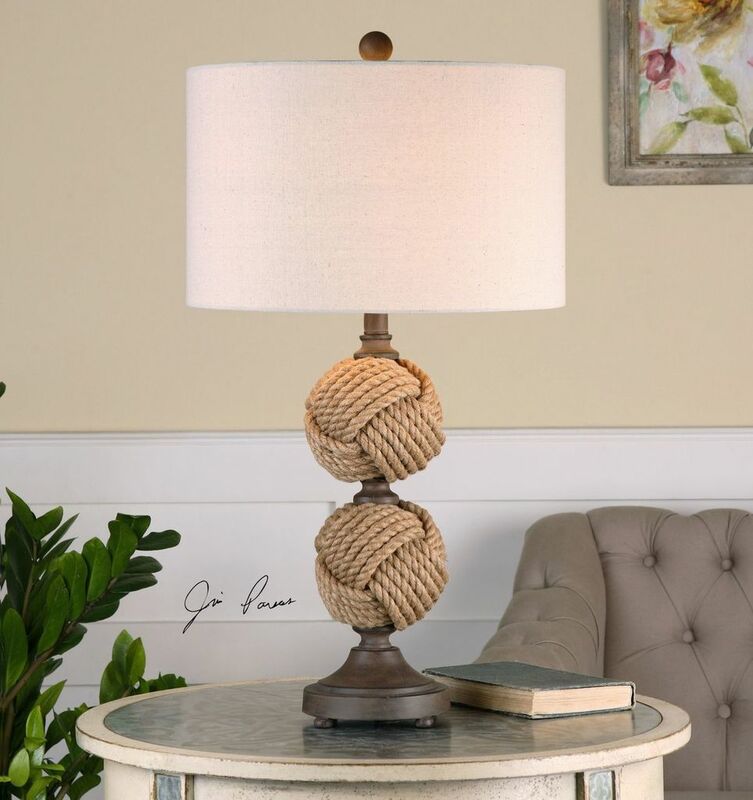 At Caron's Beach House, we simply cannot resist a classic nautical style for lamps to decorate a beach home. We've created a lighting category solely dedicated to our tide-changing nautical and marine collection of lamps and lighting fixtures! Check back often, you never know what our crew at Caron's Beach House might find for this fun collection of seaworthy lamps. 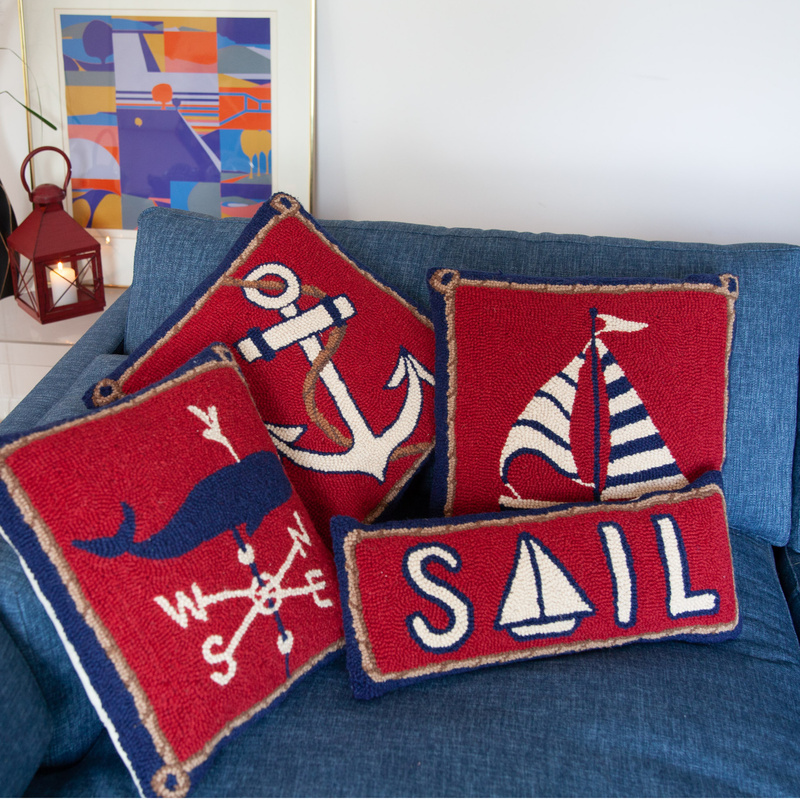 Look for anchors, rope and more nautical motifs!